Welcome to Love Your Game. Here you will find games produced and made for various platforms such as for web, desktop and apps. You’ll find more info about our games as well as about Love Your Game on the pages at this site. The game is inspired by the classic Mine sweep but has a few (not yet fully implemented) unique features. It is developed 100% in Flash with ActionScript 3 and Adobe AIR using the wonderful and free IDE FlashDevelop. 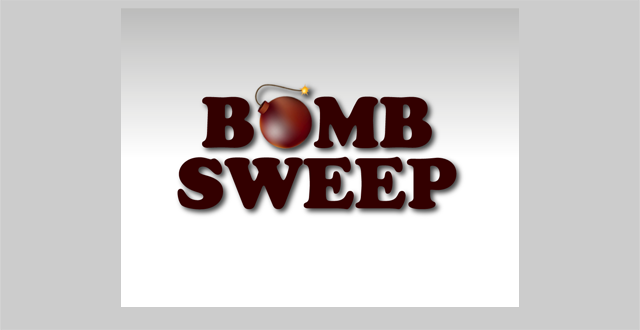 Bomb Sweep plays on both Android and iOS (coming soon), tablets and phones. Strawberry Fling is a game released for Android devices with plans to port it to iOS devices as well in the near future. In the game your main focus is on a beautiful red red red Strawberry. How long is your patience? 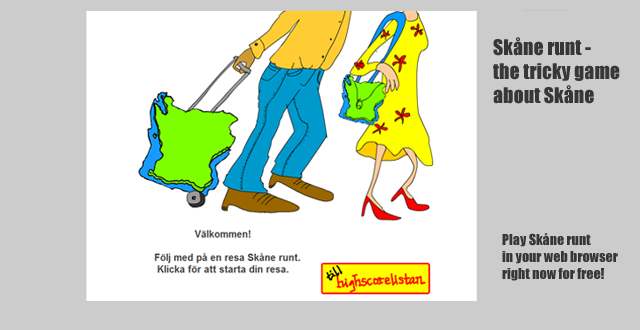 Skåne runt is a game for the browser, with plans to release it for both iOS and Android tab devices in the future. So WireDot is a game we’ve been occasionally working on for a few weeks now and it’s starting to come along nicely. We’ve reached the point where we’re about to start building some levels for the game and *should* be able to release a beta for testing soonish. It’s mostly for fun to test out a sort of hypnotizing concept and it’ll definently get your fingers burning! In addition it also adds the concepts of levels to our games, something we haven’t had before which is rather a lot of fun. 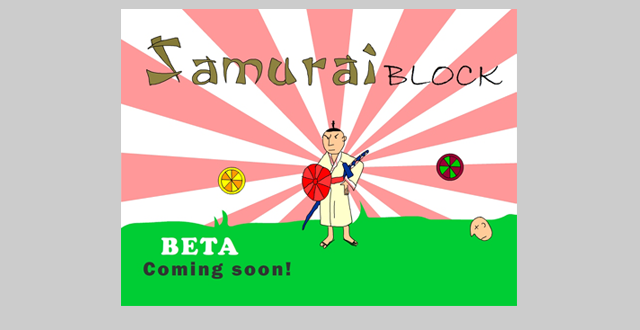 We’ll be back shortly with a beta version and more news! We’re celebrating the Swedish national day by releasing an updated version, 1.3, of BombSweep for Android containing a new feature. Version 1.3 introduces a new feature called Time bonus. At random times a new green clock icon will appear on a random brick. The faster you click on this clock the more time bonus you get, ie the more time is subtracted from your current time. BombSweep has today been released on Appstore! Strawberry Fling is now available in an updated version on Google Play. We will also shortly release it for iOS to be available for both iPhone and iPad. 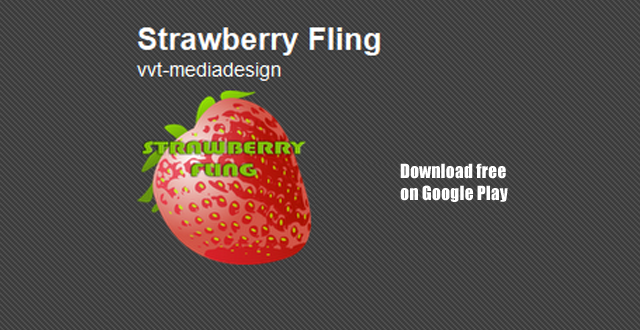 You’ll also find more info about Strawberry Fling under Games in the menu. Closing in on releasing the ap for both Android and iOS. Missing is some sweet music tune, some minor tweaks and an update of the info and how to play pages. Try the latest Bomb Sweep beta version. It features new graphics, local highscore list and the new feature formerly know as “DBL”. Get more info on how to try the new beta on the Bomb Sweep page. New updates out for Strawberry Fling. * Minor highscore list changes. * Added game music + sound effects. * Added Black hole enemy. Update your app on your Android device.